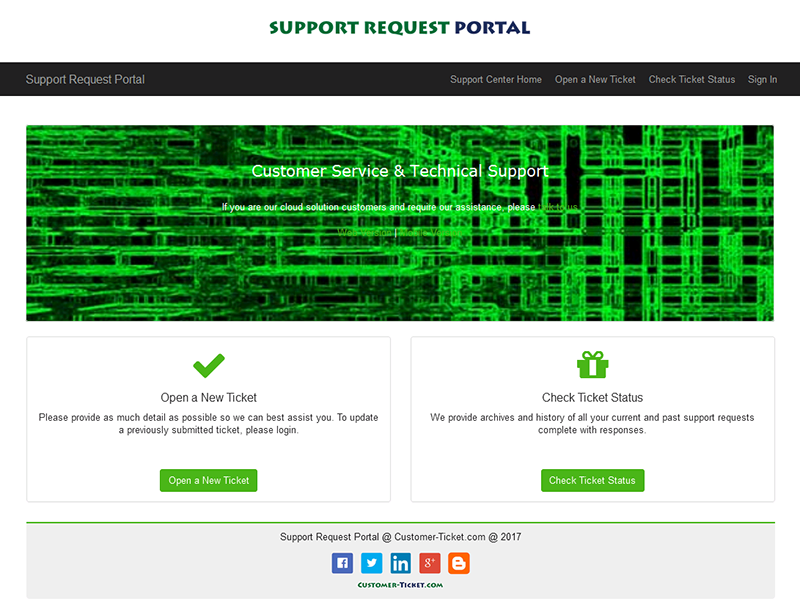 Starting 2017, to further streamline our after sales service and improve our technical support for the cloud helpdesk solutions customers, we have rolled out a re-engineered Support Request Portal. 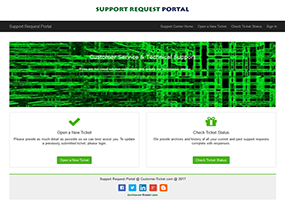 All our customers shall have their respective user logins to raise support requests. If you need further assistance, please talk to us.